Great Opportunity to Own a MOVE-IN READY Home in North Shore at Lake Hart! Don't Miss the Virtual 3D Tour Attached to the Listing. This Beautiful Home Sits on Over a Quarter Acre Home Site With a Large Peaceful Backyard. The Home Has Just Been Painted Inside and Out, All New Appliances, New Carpet, Additional Landscaping, A/C Units Have Been Serviced, And The Entire Home Has Been Deep Cleaned. The Home Shows Great and Features a Fantastic Layout. The Home is Located at The End of a Cul-de-sac Inside of a Gated Community. 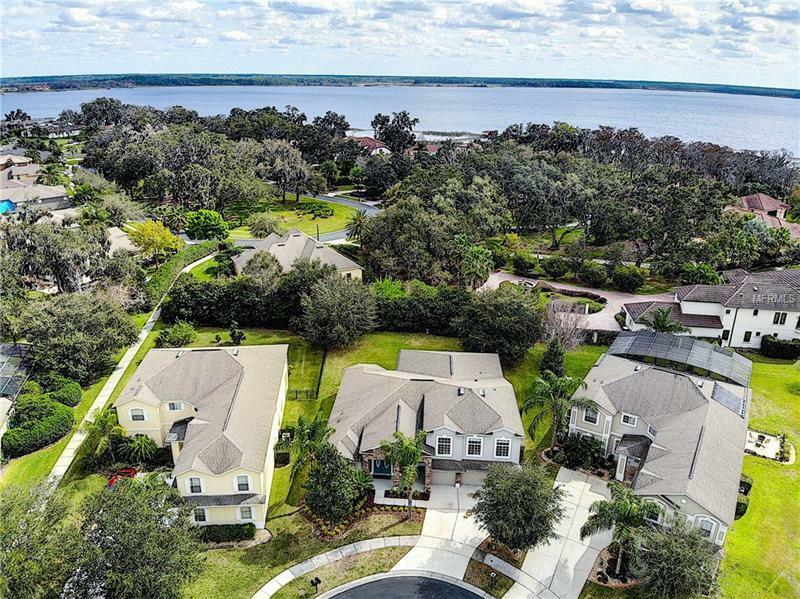 You'll Love Living in the Heart of Lake Nonaâs Medical City, Minutes From Orlandoâs Intâl Airport And Quick Access to the 528 Beachline and the 417 Greenway.